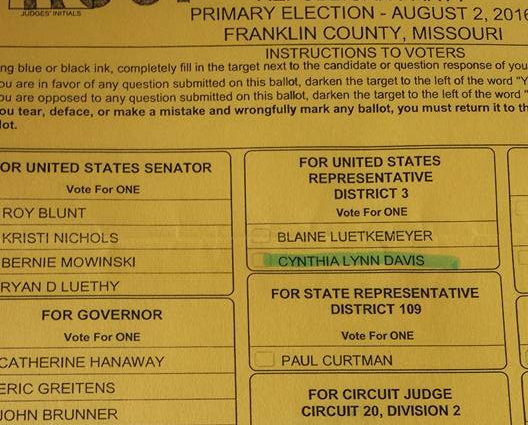 This is a picture of the first sample ballot I received with my name on it. The County clerks are required to send a sample to each candidate so we can check to see if our name is spelled correctly. There’s something about seeing my name on the ballot for the first time that brings home the reality that this is really going to happen. 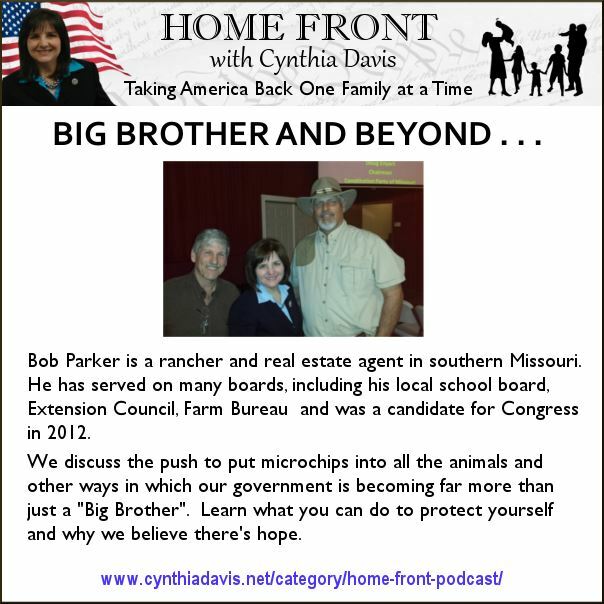 Bob Parker, our guest on our Home Front Show this week said, “We have three boxes: The Ballot Box, the Soap Box and the Ammo Box”. The majority of legislators in Congress claim to be pro-second amendment, so why are they spending their time in session discussing how they can place more hardships on our good law-abiding citizens? Evil didn’t originate from an act of Congress and it cannot be eradicated by an act of Congress. Can someone please explain to them that they are under no obligation to placate the man occupying the White House? As long as there are elections, we can still make a difference. For now, I’m changing the Country by working through the ballot box. I urge you to use the ballot box as well. It’s time to send new people with a new tone to Washington, DC. We have an opportunity like never before to change our Congress! 2.) If you can’t come, but are able to donate something for the silent auction, we are taking donations here at Back To Basics Christian Bookstore 1002 Highway K, O’Fallon, MO 63366. 3.) If you can’t come or donate an item for the silent auction, please pray for us. God will get all the credit for our victory! It takes a lot of energy and effort to run a campaign and you are part of the solution. Help me get the funds to communicate to our district. 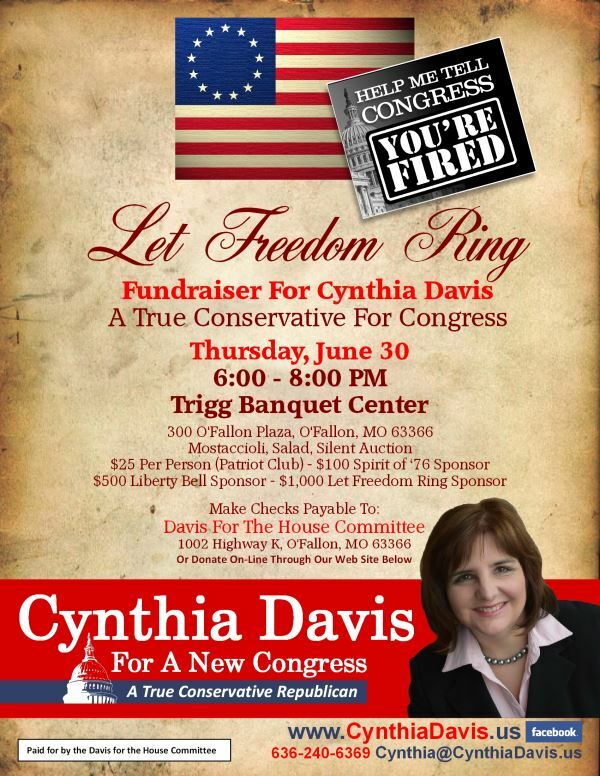 If you are interested in our campaign, want to donate or volunteer, please go to CynthiaDavis.us If you want to help the effort, but can’t make our event, you can still volunteer or donate to the cause. 4.) Enjoy our podcast this week with our special guest, Bob Parker, and share it with friends. It will encourage you. If you want to get a notice every time we have a new podcast, just click the highlighted button to sign up on iTunes. Your words are not only inspiring but encouraging. I believe the people are ready for change and action! I feel that you will absolutely do that for us. 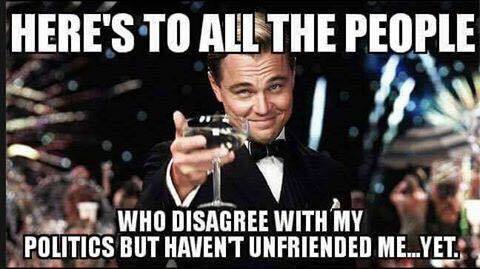 All our thoughts and prayers! Bring All of Our Troops Home from every country and End All Foreign Aid to every country. ISIS was created by the CIA and the Israeli MOSSAD. Our real enemies are our antichrist Edomite adversaries who call themselves “Israelis” and occupy the lans they stole from its rightful heirs, the Palestinians that is fallaciously called “Israel.” True Israel today consists of the “multitude of nations” we have become of which the USA is but one. We are now known as “Caucasian Christians.” Perhaps this will help Y’all figure out what is going on!